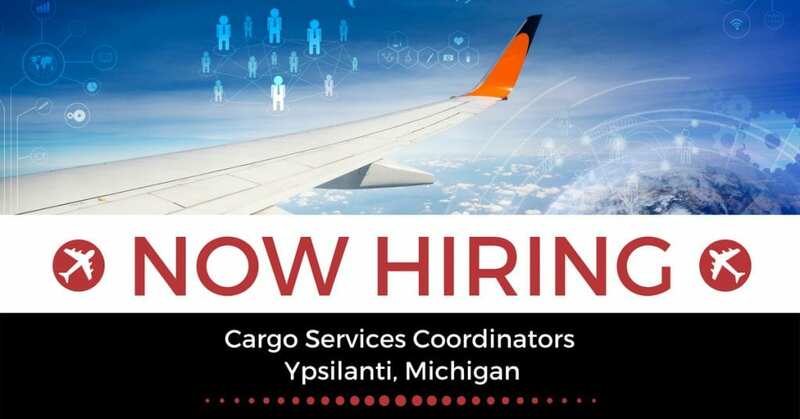 STS Technical Services is hiring Cargo Services Coordinators in Ypsilanti, Michigan. Previous tracking or logistics experience preferred. We know it takes great people to do great work, and if you’re interested in joining the STS Aviation Group family, we encourage you to apply on this page. Have questions? Give us a call at 1-800-359-4787 .